For cleansing before eyelash perming or after tinting eyelashes. 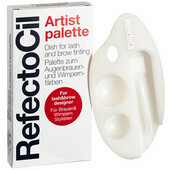 Client with eye make-up:To prepare the eyelashes use RefectoCil Eye Make-Up Remover. 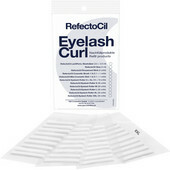 Client without eye make-up: To prepare the eyelashes use RefectoCil Saline Solution. 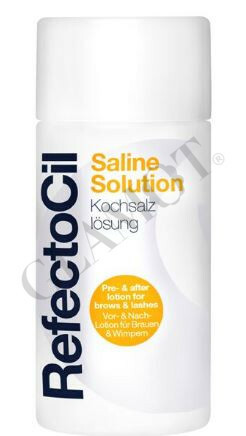 The RefectoCil Saline Solution is also ideal for eye baths AFTER tinting the eyelashes, since tint residues remain often between the individual lashes. 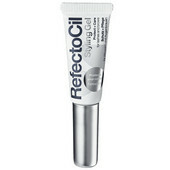 Those residues can be removed with RefectoCil Saline Solution, which is entirely soft and similar to tear fluid.